On Friday evening, AT&T's employee PAC publically announce it would no longer be making contributions with Iowa Rep. Steve King due to his white nationalist associations and views. 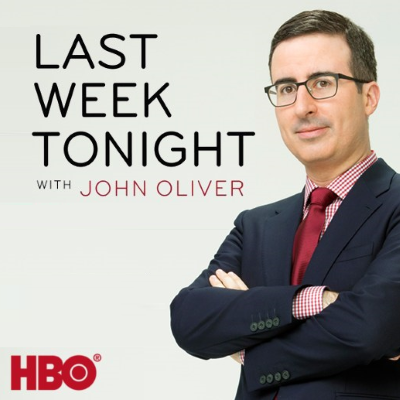 “So the news really shouldn’t be ‘these companies bailed on him’ so much as ‘they were OK with him for a <i>shockingly long time,’” said Oliver on Last Week Tonight. “Although of course AT&T didn’t catch on to King’s white nationalism—picking up on clear signals isn’t exactly their forte!” ALSO: Oliver makes fun of NBC's Megyn Kelly mess.